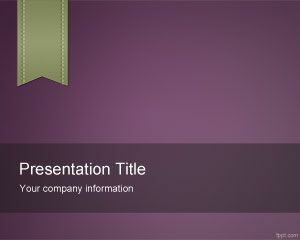 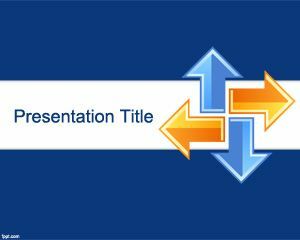 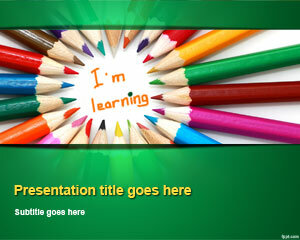 Distance Learning PowerPoint Template is a free PPT template for online education as well as distance learning presentations in Microsoft PowerPoint. 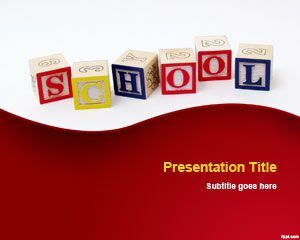 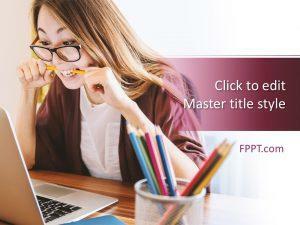 You can download this free distance learning Power Point template if you are looking for free distance learning resources or stuff as well as Microsoft Power Point presentations about e learning or global education. 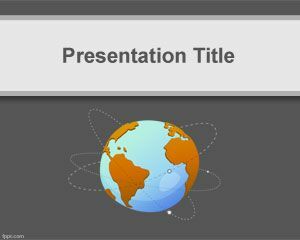 This free long distance learning PowerPoint template has a globe image in the slide design with a nice effect like communication channels for global education purposes and can be used as a free PPT background for distance learning presentation in Power Point 2007 and 2010.